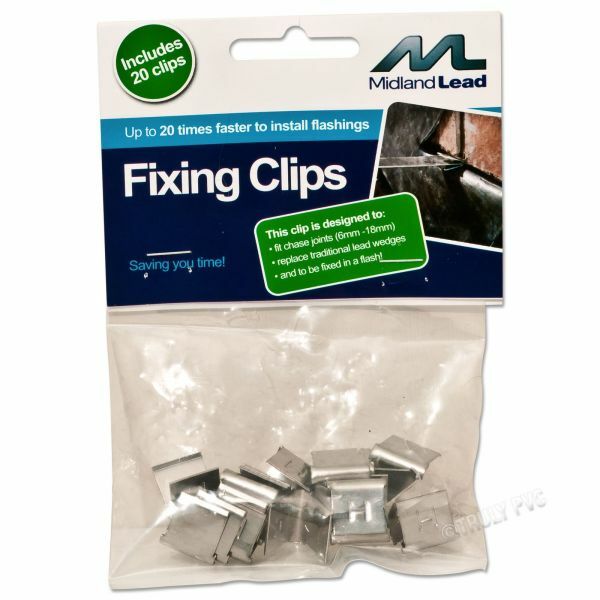 Product information "Lead Flashing Hall Clips (20 Pack)"
Easier, faster and cheaper than traditional wedges! Pack of 20. 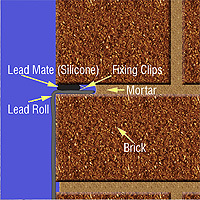 Fast and convenient stainless steel alternative to traditional lead wedges. 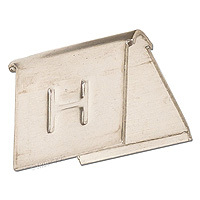 Just hammer Hall lead flashing clips to back of chase, before pointing or sealing, for tight long-lasting grip. Traditionally, flashing was fixed in place using wedges formed from spare pieces of lead inserted into the chase joint but this practice is time consuming and costly. Hall Clips cost less money, are quicker and easier to use and grip firmly to ensure flashing stays put. * Lightly hammer in using a flat bladed screwdriver, bolster chisel or similar. 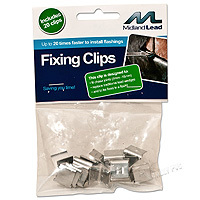 Related links to "Lead Flashing Hall Clips (20 Pack)"
Customer review for "Lead Flashing Hall Clips (20 Pack)"